The battle of drugstore versus prestige beauty rages on, and while there are certainly products worth the splurge, we also know that inexpensive picks can deliver quality results. So when it comes to hair products, which side are you on? 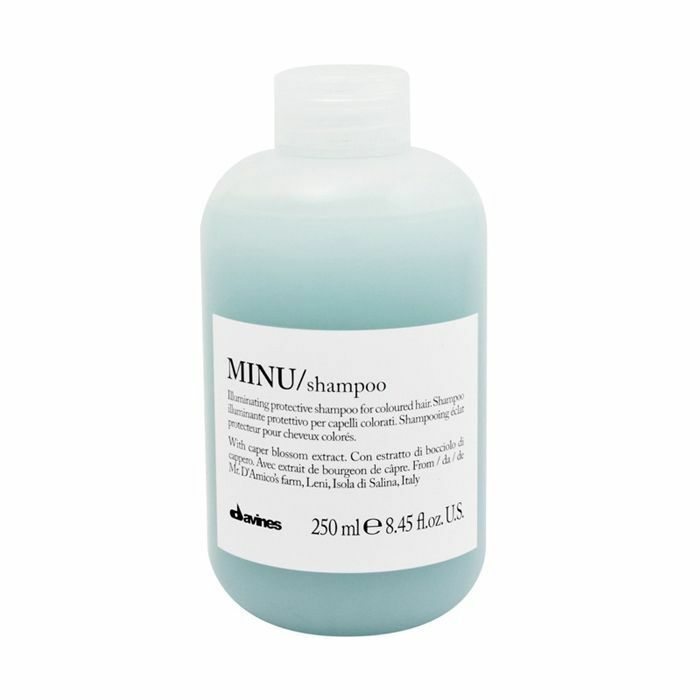 Is a drugstore shampoo going to revitalize, protect color, and reverse damage as good as one with a $25-plus price tag? We've been asking ourselves this very question and decided to delve into the specifics of what makes an expensive shampoo so, well, expensive. Our findings were surprising and interesting, but not at all what we expected. Read on to find out what makes a pricier shampoo so costly. The first thing to consider off the bat are the ingredients that go into shampoo formulations. 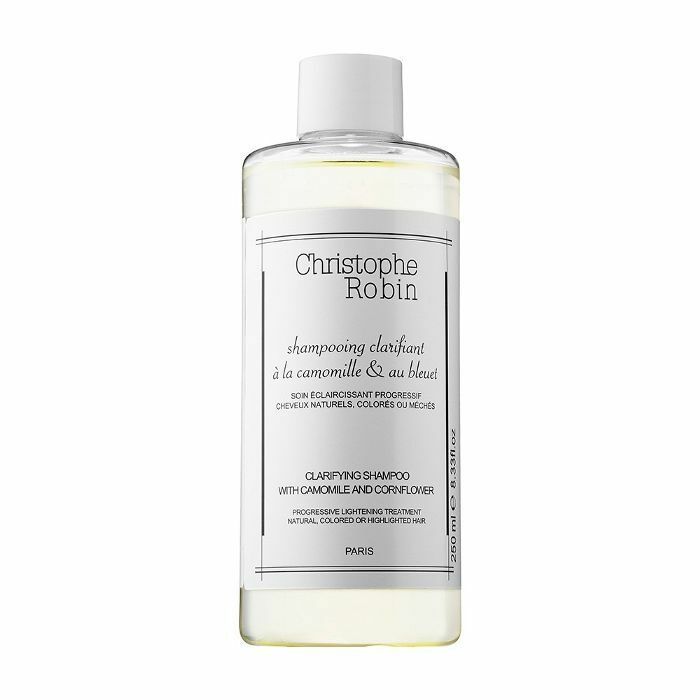 In the most simplified of categories, there are surfactants that cleanse the hair, actives that provide the results a shampoo promises—like repairing, volumizing, or smoothing—and fragrances that give a product its signature scent. 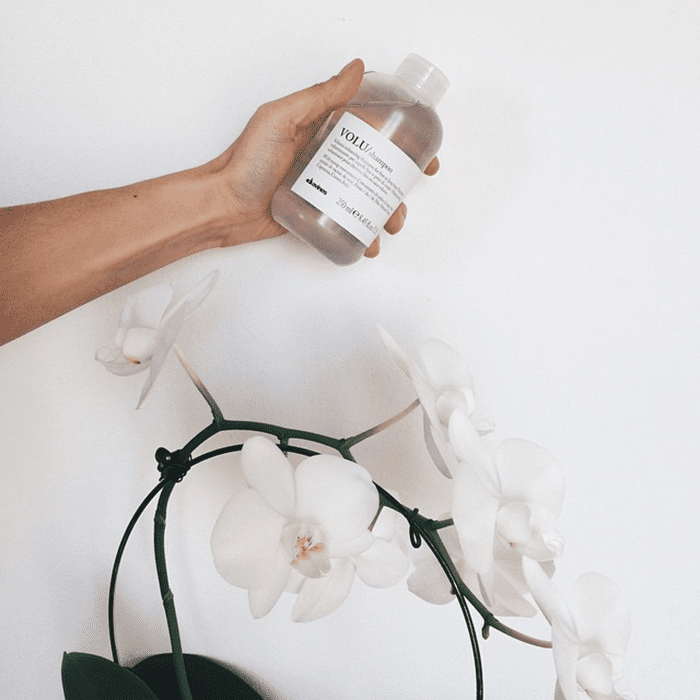 Davines Education & Technical Marketing Manager Laura Luciani explains that in the case of the Italian brand, they choose natural and safe ingredients when formulating. "Lipids and oils that nourish the hair are always naturally derived, and the preservatives we use to protect the safety of our consumers are Ecocert approved." Kristina Barricelli, professional stylist and Hairdo brand ambassador, adds that the selection of ingredients plays a big role in the outcome of the results. "In order to nourish the hair on the inside of the follicle, the molecules have to be a lot smaller to penetrate the hair and nourish from the inside. It's the more expensive ingredients that target the real issues on the inside," she explains. Surfactants are what cleanse hair of buildup and oil, but we all know that too much of a good thing can lead to damage in the end. We love a rich shampoo lather, and soft-to-the-touch strands post-conditioner, but how clean is hair really getting? According to Barricelli, that dry feeling after shampooing is actually okay, because hair is thoroughly washed and ready to soak up the nutrients from the conditioner that is applied afterwards. Luciani echoes this sentiment by noting that two-in-one shampoo-conditioner hybrids aren't a good idea because shampoo and conditioner each serve a different purpose. In addition, the surfactants themselves should be of the highest quality. "We choose 'green' surfactants that are eco-friendly by the main organizations like Ecocert or AIAB (the Italian Association of Biological Agriculture)," she notes. Barricelli adds that molecule size plays a role in how much of a clean feeling you'll get with a shampoo. The smaller the molecule, the deeper it will be able to get into the hair and according to her, many of the inexpensive brands utilize larger molecules that, in turn, mess with the efficacy. "Pricier shampoos use smaller silicone molecules and the less expensive ones use larger ones that never really penetrate into the hair and just sit on top of the hair." When it comes to silicone, "Women that use inexpensive shampoos end up having to wash their hair more often," says Barricelli. "The shampoo and conditioner create layer upon layer on top of the hair, and you start to think, 'Oh my hair is greasy' or 'I produce so much oil,' but actually it’s just that buildup of product due to large molecules of silicone being used." Look out for "good" silicones like dimethicone copolyol, stearoxy dimethicone, and behenoxy dimethicone. In the end, Barricelli says, "You are paying for the quality ingredients and the technology and research that go into developing these good ingredients," when it comes to expensive shampoos. Luciani adds, "A professional shampoo is formulated with high-quality ingredients and with a perfect calibration of everything is needed for the hair." Another major factor is simply your hair's needs. If you need something to manage, say, platinum hair, you'll likely want to invest in a quality shampoo that is formulated to meet your needs. And while there are great drugstore shampoos out there, paying attention to what goes into the formula is key as this can mean the difference between potentially damaging hair further or reaping the benefits and improving hair's condition. Regardless of which way you go, it's safe to say that the higher price tag on some shampoos has a reason behind it, and it's up to you to decide if your hair is worth that. 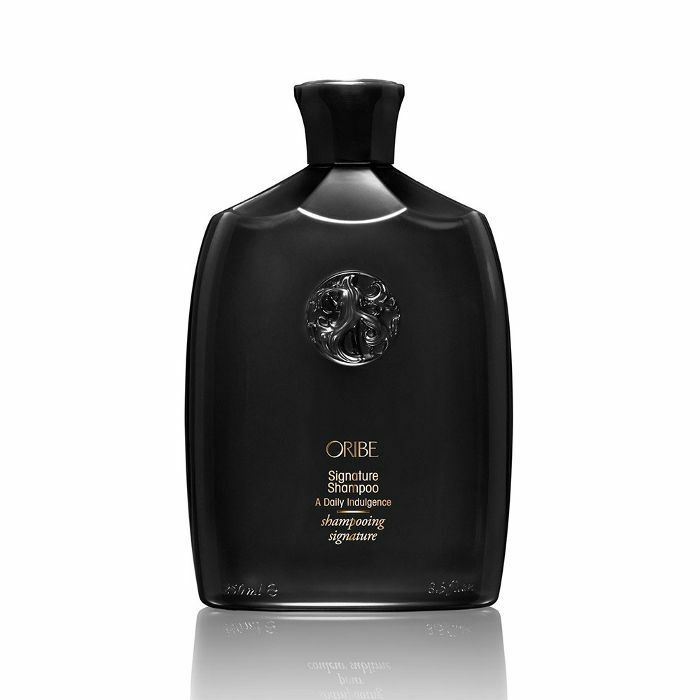 Do you splurge on your shampoo in the name of great hair? Share your story with us in the comments!